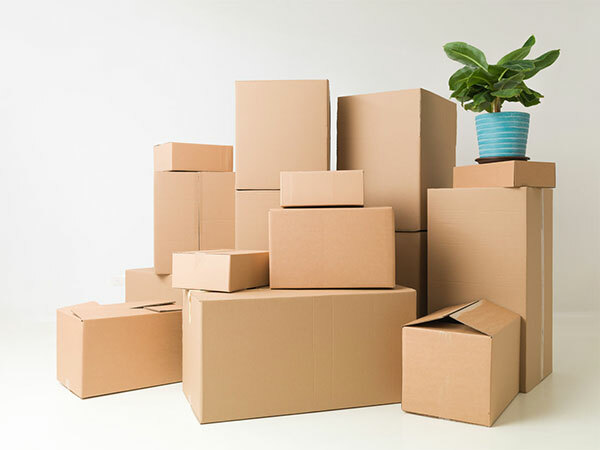 Vista Storage of Green offers a full line of boxes and moving supplies at low prices. We have boxes of all sizes including heavy duty dish pack boxes, wardrobe boxes and mattress bags. We also carry tape, wrapping paper, and bubble wrap for your convenience. Vista Storage of Green can be your one stop shop for moving. You can get your moving truck and supplies in one location to make your move fast and convenient.